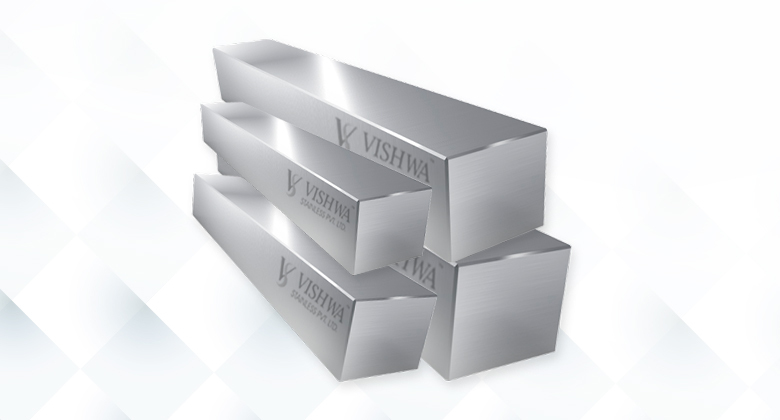 Quality Stainless Steel Bright Bars – Vishwa Stainless Pvt. 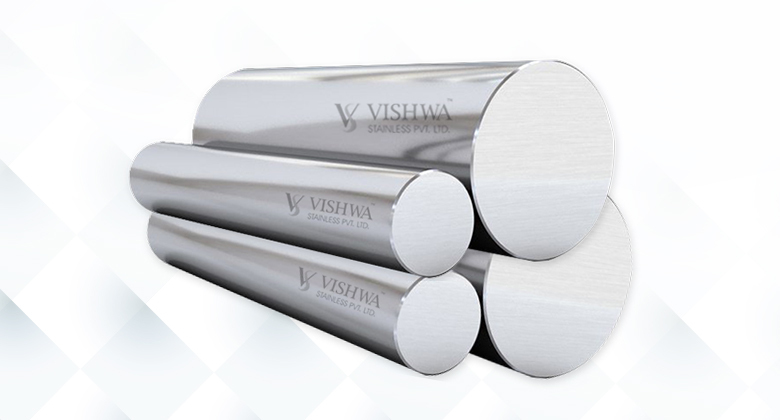 Ltd.
We have designed our methodology and manufacturing process that embed with quality control process to ensure that our organization committed to satisfy our customers till the delivery of our product. 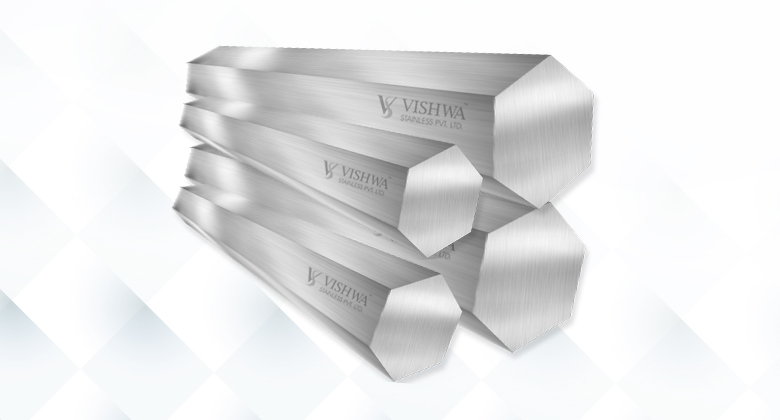 We are committed to provide excellent quality stainless steel bright bars, hex bars, square bars, ss wires, black bars and forged round bars that meet domestic as well as international customers. 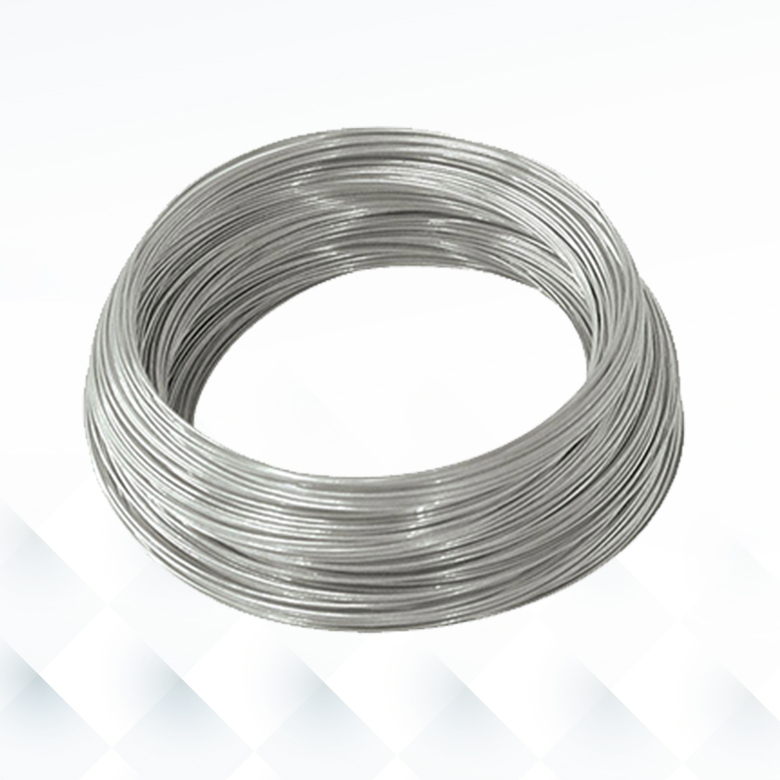 We have implemented well defined and error free quality control system in our manufacturing process, all our products pass through material control system, process control system, manufacturing control system, finishing and packaging system. 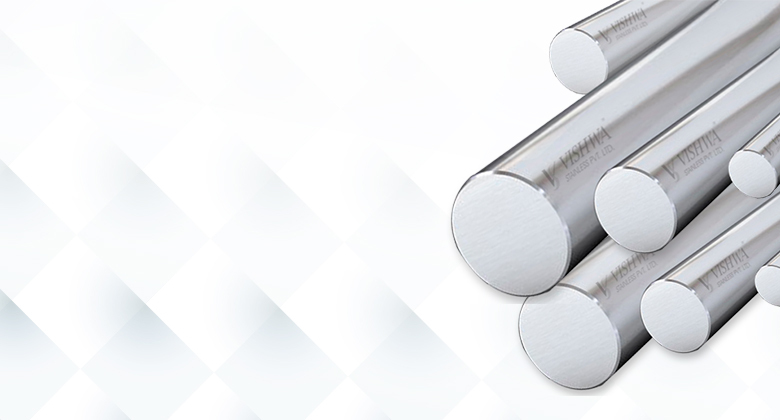 Our main objective is to make our process more proficient by adopting all applicable statutory and regulatory requirements in our manufacturing process.